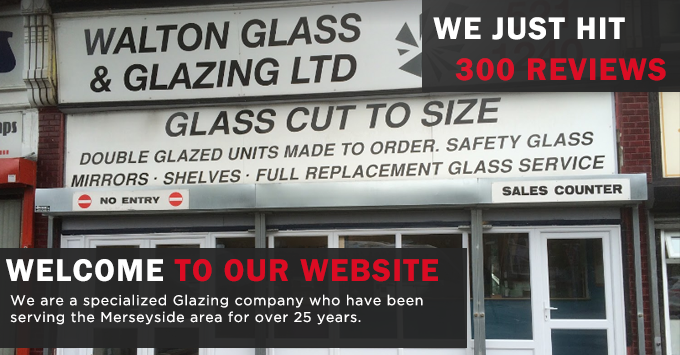 At Walton Glass and Glazing Ltd, we believe that no job is too big or too small. To ensure all of the glass we install is of the highest quality, we manufacture our own units, all of which are to BSI Kitemark standards. 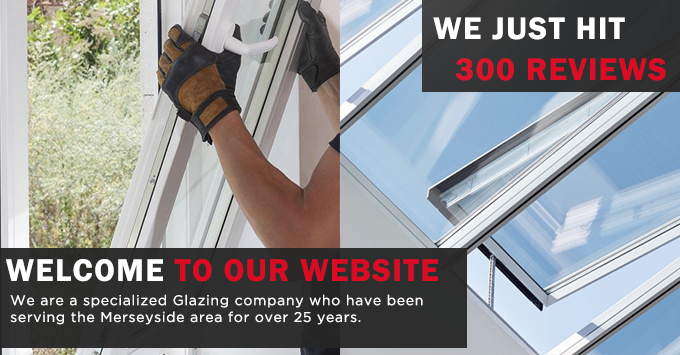 In addition, as part of our excellent customer service, our friendly tradesmen will work closely with you from the initial enquiry all the way through to completion to ensure the final installation meets your needs and requirements. Other services may also be available. 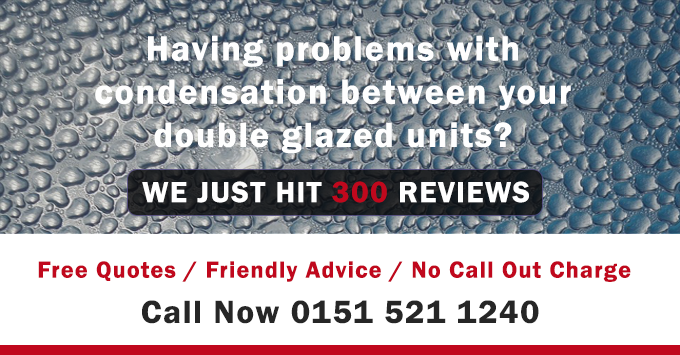 For more information about any of the work we offer or to arrange a booking, get in touch with Walton Glass and Glazing Ltd by calling us on 0151 521 1240.